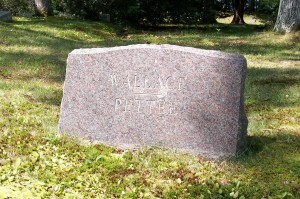 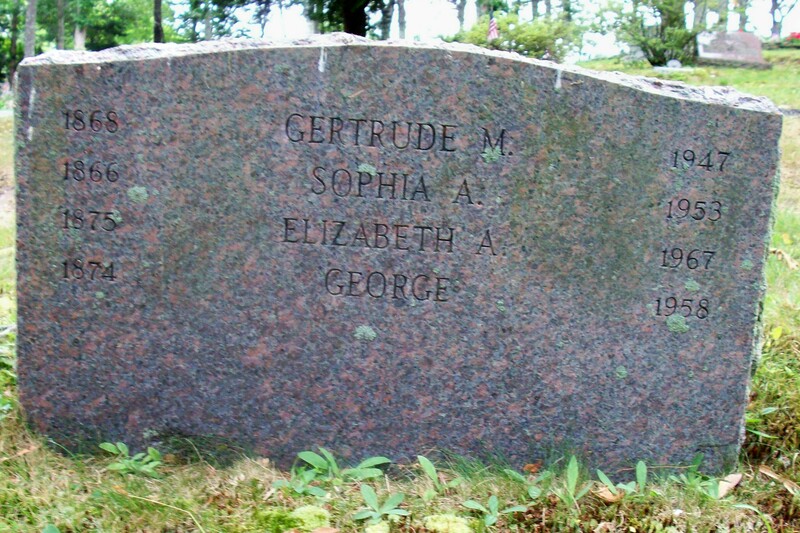 Died: October 17, 1967 in Bourne Ma. 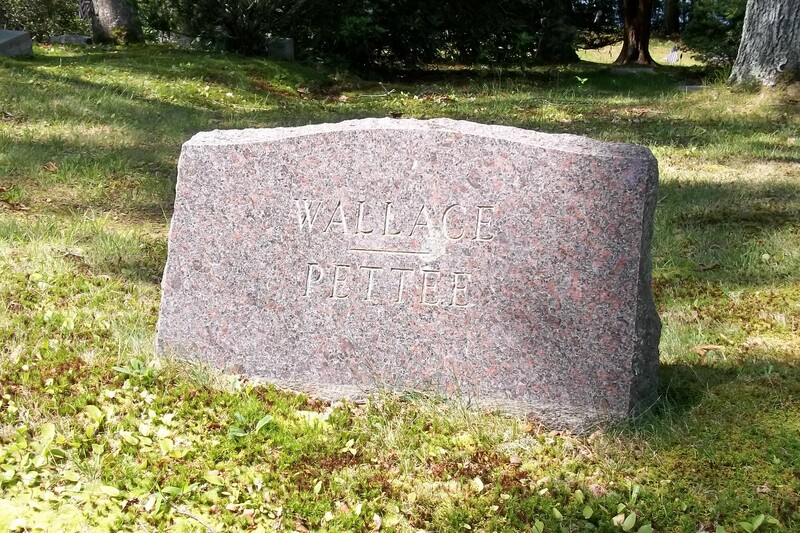 at 92 yrs, 7 mos, 13 d.
To: George Pettee; (1874 – 1958) (Benjamin Pettee & Georgianna E. Reed); George married (1) Catherine C. Spooner (1864 – 1901) (William H. Spooner, Jr. & Mary B. Thayer) in Boston Ma. 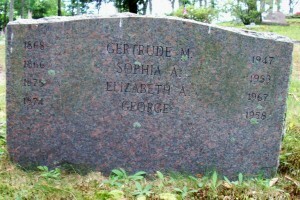 on October 11, 1900.